▶️South Western Railway has decided to continue experimental stoppage of Train No. 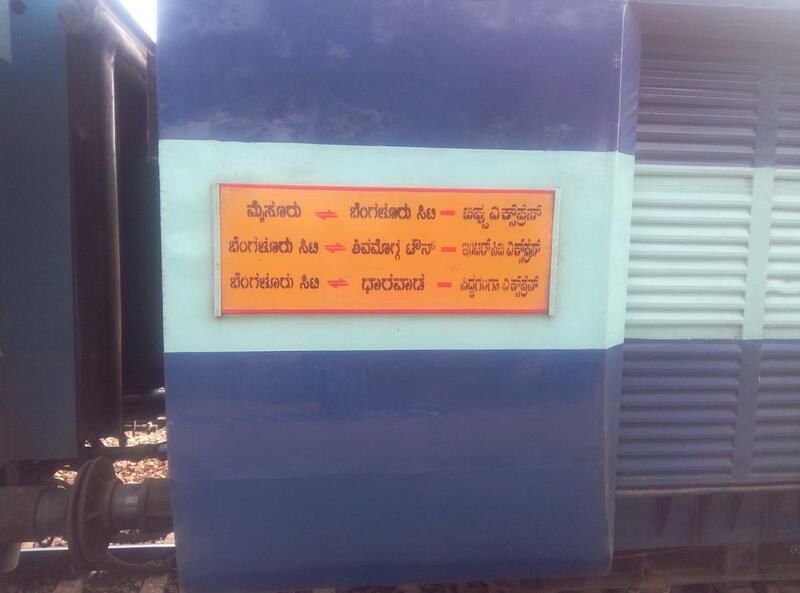 12725/12726, KSR Bengaluru – Dharwad - KSR Bengaluru Intercity Express at Yalvigi station until further advice.▶️Will be regulated for 20 minutes enroute at Banasandra/Ammasandra from 19.11.18 - 23.11.18. 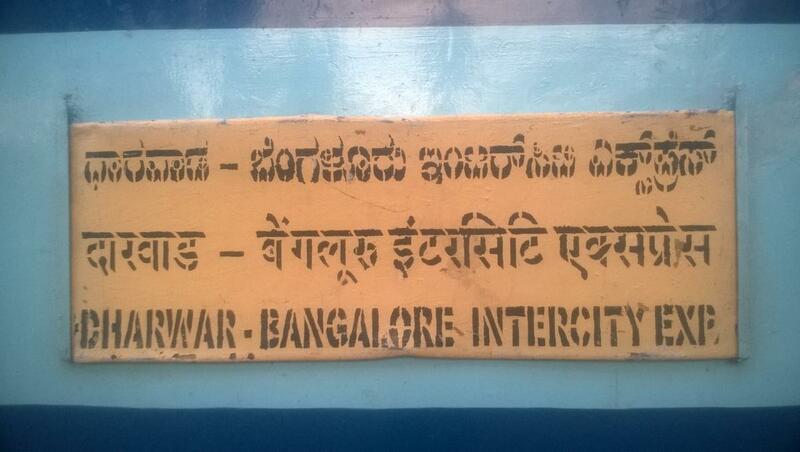 This is the Shortest Route between KSR Bengaluru City Jn and Dharwad.